The Nor'easter Reverse Triathlon is held on the campus of the University of New England in Biddeford, Maine. This reverse triathlon run course features a long straightaway on route 9 and then finishes with rolling terrain on Old Pool Road. After the run athletes will run into the indoor transition area at the Campus Center. The Nor'easter Reverse Triathlon is held on the campus of the University of New England in Biddeford, Maine. This reverse triathlon bike course features a long straightaway on route 9 and then finishes with rolling terrain. 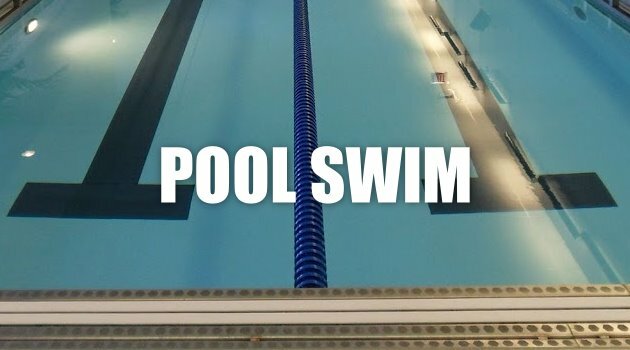 After the bike athletes will run into the indoor transition area at the Campus Center and complete a 150 yard swim in a pool to complete the race. The Nor'easter Reverse Triathlon swim is held in the pool at Campus Center. Athletes will complete one length in each lane for the short 150 yard swim. Once completing the swim athletes will exit the pool and immediately cross a mat to complete the race.